Community building events and fundraisers are a time for fellowship, celebration, an opportunity to support the school's mission and create friendships that can last a lifetime. Queen of Angels hosts events throughout the year that encourage fun and fellowship among the community, as well as opportunities to raise funds to support the operating budget, special projects, and enrich learning. A listing of Annual Events that are dear to the QA are listed under Community Events and found on the School Calendar. 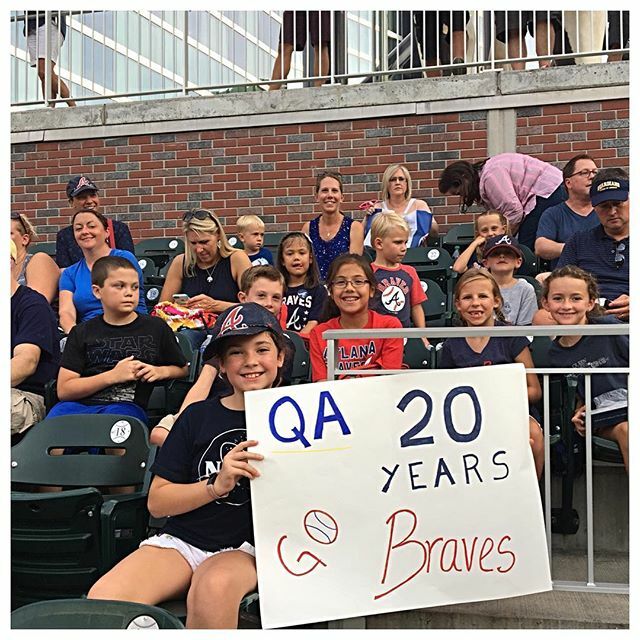 In honor our our 20th Anniversary the Queen of Angels Middle School Choir will be performing at Sun Trust Park.